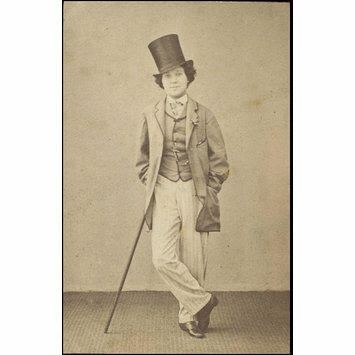 Photograph of Miss Raynham as Sam Willoughby in The Ticket of Leave Man at the Olympic Theatre. 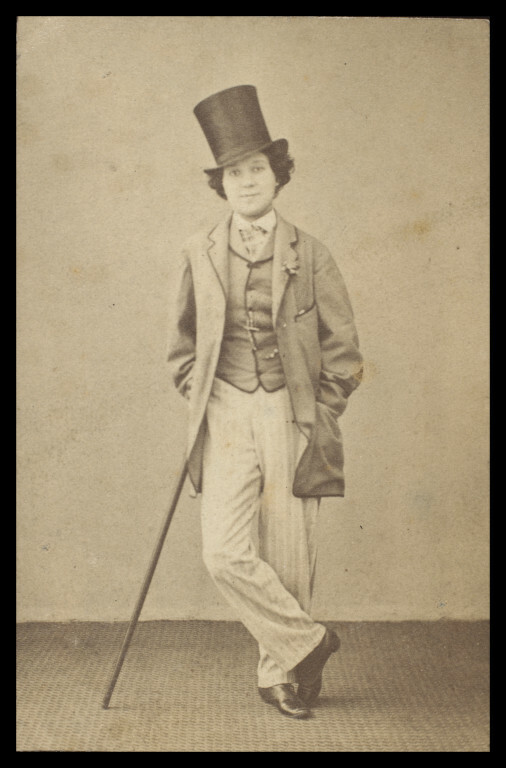 Sepia photograph of Miss Raynham as Sam Willoughby in The Ticket of Leave Man at the Olympic Theatre. Written on back of photograph in pencil. 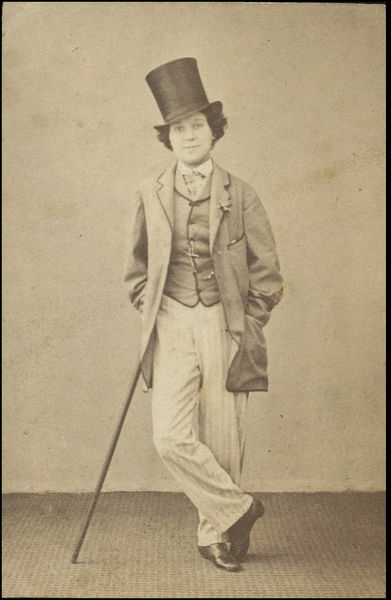 Photograph of Miss Raynham as Sam Willoughby in The Ticket of Leave Man at the Olympic Theatre in 1863, Guy Little Collection.